Contact us today for a free appointment! If you’ve been thinking about launching or growing your own business, now’s your time. 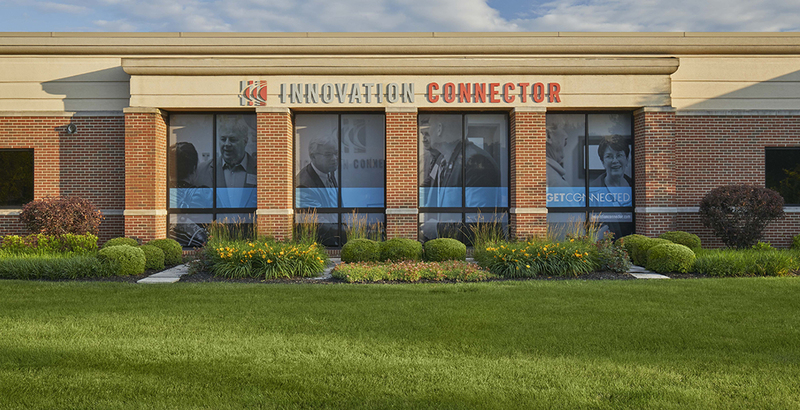 The Innovation Connector and its staff stand ready to help your business thrive, but you have to take the first step. Have any quick questions you need answered? Fill out the form below and one of our staff members will be in touch with you promptly!